If you haven’t, you have been sailing solo with no means of communication for too long, so we are happy you are back (if you are reading this that is). Markets go up and down just like waves, then it comes a storm, then maybe rain and back to calm seas. Ultimately, most sailors do experience the same at sea and those that don’t get hurt are those that don’t panic and pay the oceans some due respect. 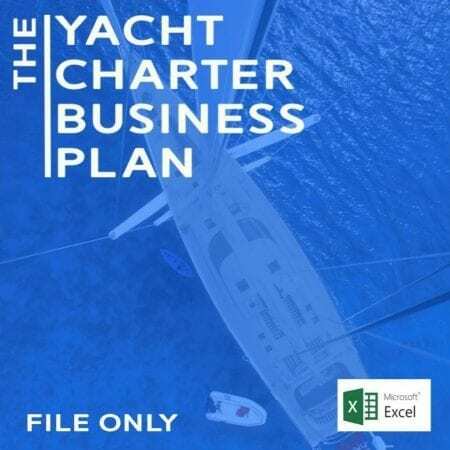 When it comes to market data in the yachting industry these are mostly driven by motor yachts with roughly a 1 – 7 ratio vs sail yachts globally. We enjoy looking at the world as a whole as all good sailors do and a fact, we should not forget, is that the world is mostly made by oceans. While discussing some crucial points of our recent Yacht Market Analysis forecasts we pushed macro-economic scenarios to extremes. 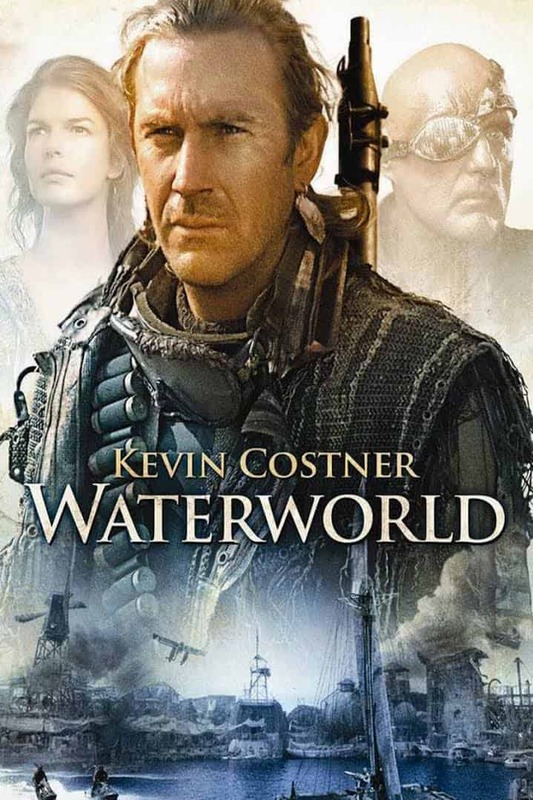 In doing so, we have elaborated a scenario (admittedly somewhat catastrophic) whereby sail yachts could actually play a vital role in the survival of humanity as they did in ancient times. What is “real tangible value” for human beings? Can it be destroyed or created? 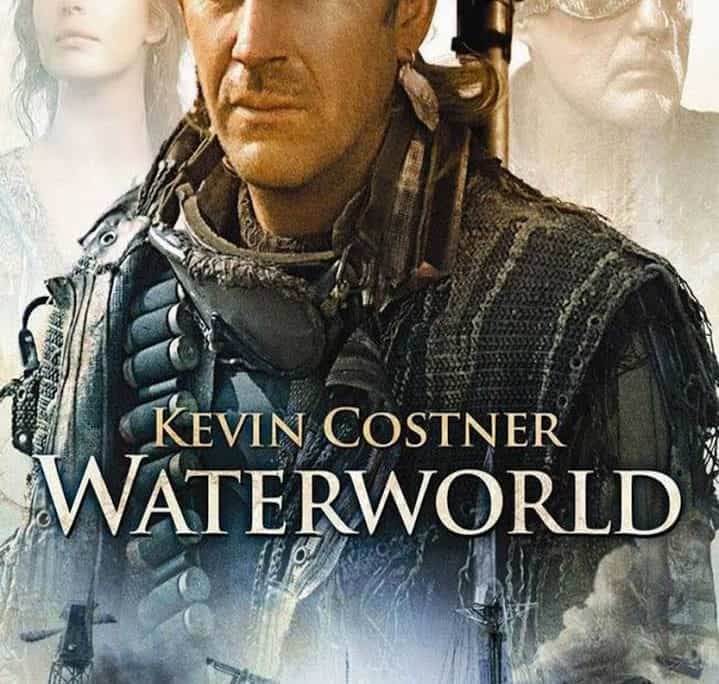 It’s not necessarily a scene from the movie Waterworld with Kevin Kostner we inspired ourselves to but a brief logical dissertation and some macro economic considerations on what is real value on how it can be destroyed or created. When we say value we mean satisfying real human needs like those for shelter, food and transport where boats are very well placed. Let’s make it clear: In our opinion, Cryptocurrencies such as Bitcoins, Litecoins, Ethereum and all of the others that are by nature de-centralised and NOT controlled or backed by any government are just symptoms of the state in which the world populations really is. Symptoms for what you may ask? 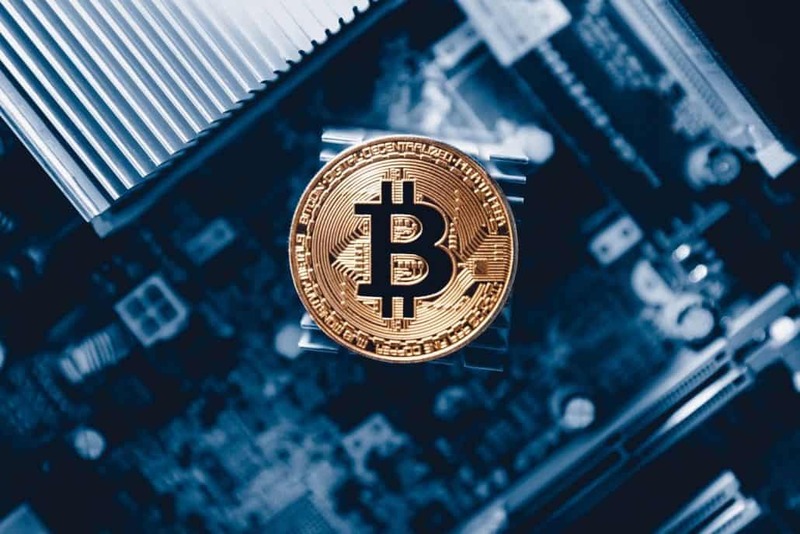 The focal point of Bitcoins as with many other non-government backed crypto currencies is that the owner of such currency is the ultimate and only custodian of its value. Even though the concept of value here is less “primitive” and refers to currency-based economies. Cryptocurrencies value is theoretically non inflationary as the number of Bitcoin is supposed to be finite in 2040 and is entirely based on confidence and trust. However, the confidence and trust is somewhat peer-to-peer rather than state-to-citizens (banks to account holders) or state-to-state central banks and treasury bonds). As result we believe that the Bitcoin phenomenon is actually a symptom of the mistrust and lack of confidence the world has started to breed towards banks and central governments and if you were raised in Greece or Argentina or many other countries that have experienced serious financial meltdowns, it’s hard to blame you for such growing mistrust. The major banks are calling it a bubble and governments are starting to ban crypto currencies, especially those governments that have the security of gold such as China that stands in pole position as the U.S. biggest foreign creditor. (See: https://www.thebalance.com/who-owns-the-u-s-national-debt-3306124). How will the banks and governments react to crypto currencies in the mid-long term and in the short term? Scenario b)They’ll try to fight back, buy as much as they can and engage in a massive pump and dump action/plan which would initially increase the value of all of these (or all the major cryptocurrencies) to harm the confidence in the market, cause panic and destroy any residual credibility of cryptocurrency in the attenpt to force people to take a complete loss and abandon the non-government-backed currency in favour of centralised government-backed currency. Scenario c) The crypto currencies don’t gain enough traction to subtract significant value from the traditional banking system and therefore do not constitute a threat per-se but only in the potential illegal implication of the anonymity they provide, thus governments built exchanges in an attempt to regulate cryptocurrencies and exercise sufficient control to be able to ‘handle them’ via banks. 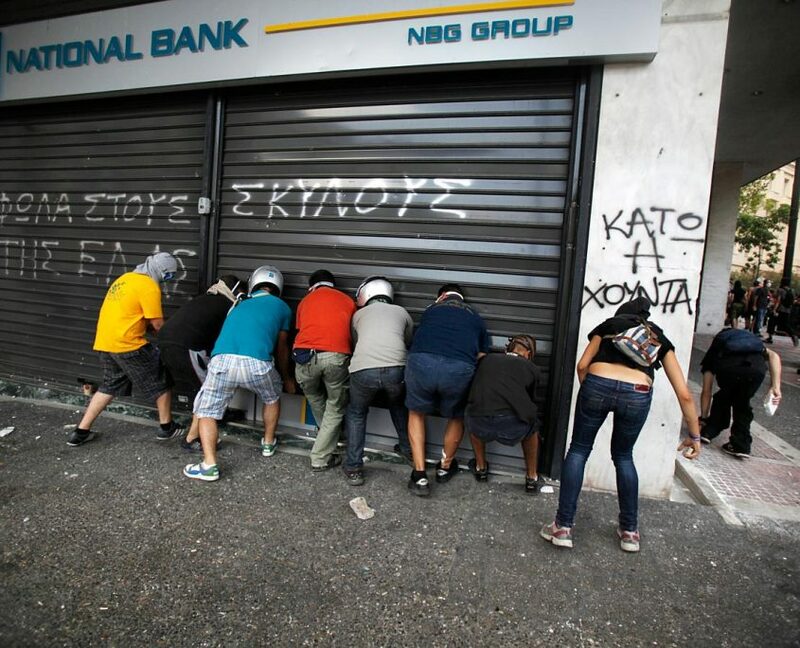 When a bank gets in trouble as happened in Greece in 2015, it may resort to drastic action to deter the population from ‘assaulting’ their ATMs/cash machines and bank branches and withdraw the whole or most of their liquidity. Because over 90% of the circulating currencies at the global level never physcially existed in the first place, in other words, bills/notes, or coins have never been physically created. It is indeed estimated that only between 3%-8% of currencies actually has a ‘touchable‘ form (note/bill or coin). To make the long story short and simplify the matter at hand if 10% of the world currency holders (or even only the 1% Ultra High Net worth individuals) were to ask for all of their money (assuming 10% of the total circulating) in cash these could not be possible and it probably would cause the crash of several major banks or alternatively it would call for several major bailouts financed by governments which ultimately (again) would reflect on inflation and national debt once again. How does bitcoin fit in the picture and how do sailboats fit in this catastrophic scenario ? A bank can try to reduce or make it more difficult for their clients to withdraw all of their cash and also make it very inconvenient to do so, but it cannot prevent people in the digital age to transfer (BUY) a valuable that is outside the banking system (in our case Bitcoin). Effectively, banks can’t prevent people from moving their money outside their accounts and into NO other bank through the use of a cryptocurrency. Thus, a bank would effectively lose its main role if the owner of the valuable becomes de-facto the custodian as in the case of Bitcoin (the modern version of the cash in the mattress). 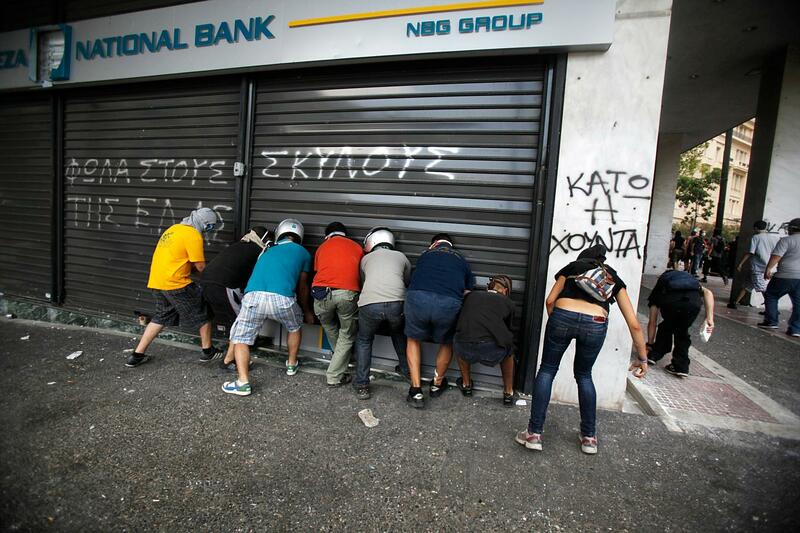 People assaulting a bank in Greece during the recent financial crisis. When entire national economies have a liquidity problems the housing market has a problem too. Think of the subprime mortgage crisis that sent Lehman Brothers belly up, which was the natural explosion of a bubble created by excessive/predatory lending, insanely leveraged debts and a typical (READ: post gold standard) thin-air money creation process perpetrated by several banks and ultimately (willingly or unwillingly) backed by the Federal Reserve. Bottom line: People lost their homes, their wealth, and some unfortunately took their lives too. What if a sailboat could actually be the ultimate safety net ? 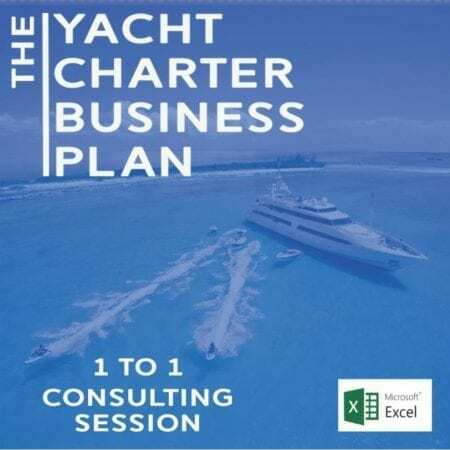 Boats are typically considered a depreciating asset as opposed to real estate BUT they have a few very major advantages even compared with those that are considered the most secure forms of investment such as gold, houses and land. Sail boats can be moved and thanks to the winds and the generosity of the oceans they are not much dependent on fuel (if at all) and are themselves means to provide humans with food (through fishing). Ergo: in a slightly primitive sense of value, sailboats represent a safer value than homes, cash or even gold in terms of being instrumental to humans’ survival (think independent shelter, fishing, transport). Lastly, boat ownership in some jurisdictions ( SEE: http://nomadcapitalist.com/2017/07/17/ultimate-guide-yacht-registration/) is not even taxed. Please take into account that this article is merely a dissertation and we are not suggesting that a financial doomsday of global proportion is actually going to manifests soon. We are using such hypothetical scenario to prove a point and incentive critical thinking in these interesting times of change. How does bitcoin and crypto fit in the picture and how do sailboats fit in this catastrophic scenario ? 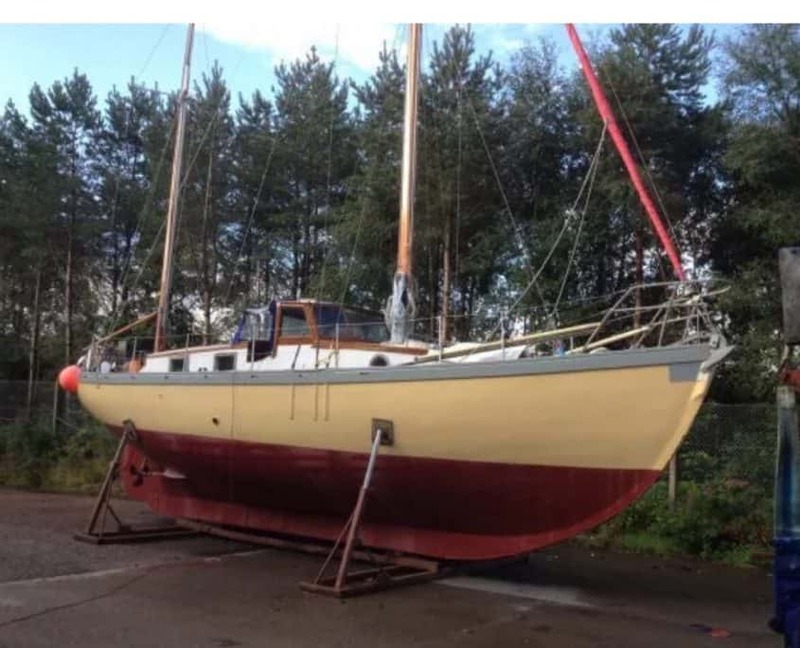 Our point is that sailboats if bought at a reasonable price, well maintained and used properly can actually represent a valid way to keep a certain “value” safe from world’s events and, theoretically safe from any government or tax authority. 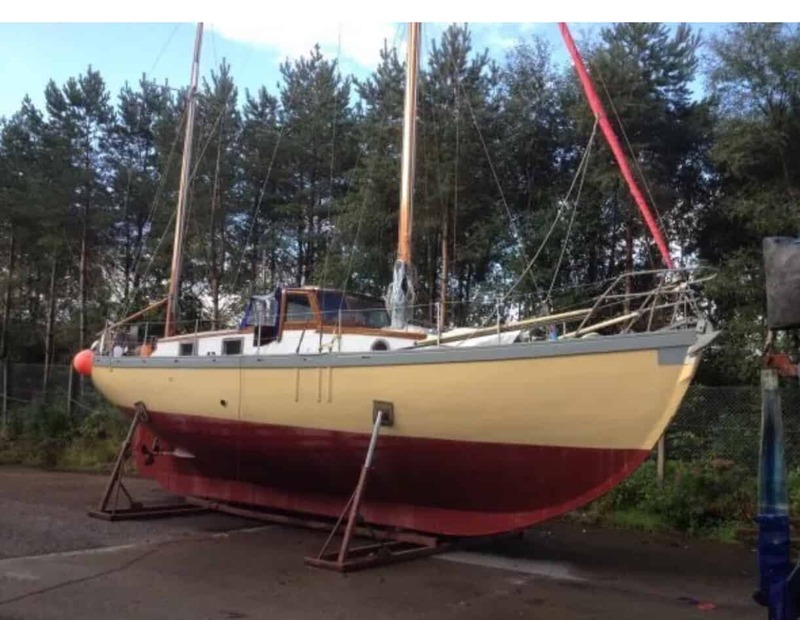 A sailing yacht can, indeed, be re-registered under a different flag much more easily than you can sell some property and land and buy it somewhere else. A sailing yacht travels on its own hull almost limitlessly and unlike gold or other precious materials or stones is not subject to regulatory limits on planes (E.g. : Declaring valuables in excess of €10K to travel outside the EU). In the unlikely financial doomsday event where the peoples of the world would have lost all trust in their currencies and their governments, the ability to move, fish and have shelter that is not directly controlled and directly at the mercy of any given ‘rule maker’ would actually be the ultimate safety net. When Greece experienced the financial problems and turmoil,we were conducting a research on yacht paints. While speaking with several marina managers and operators we were told they were oddly receiving more frequent calls from their yacht owners asking about the ‘well being’ of their vessels. Are we biased and would like to see more happy sailors around the world than stressed Cryptocurrency traders ? Oh YES ! We are 100% biased! We surely are not hiding our passion for boats and we’ll keep dealing with boats till will have to use them to survive. 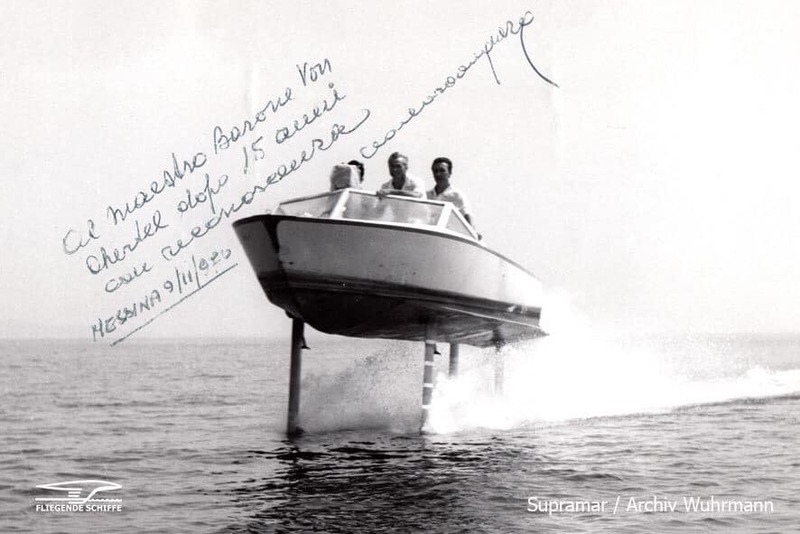 Maybe in those days we’ll get bored of sailing and try to invent something new to move around the world over water. We are always up for a technical challenge. Share this article and let’s see how wild can your friends’ imagination run! https://rodriquezconsulting.com/wp-content/uploads/2018/01/img_8024-e1516984214245.jpg 600 900 Rodriquez Consulting http://rodriquezconsulting.com/wp-content/uploads/2014/09/Rodriquez-Consulting-logo11-300x94.gif Rodriquez Consulting2018-01-26 08:30:472018-04-26 08:35:00Cryptocurrency vs Sailing yachts: Are you future-proofing yourself from financial doomsday?